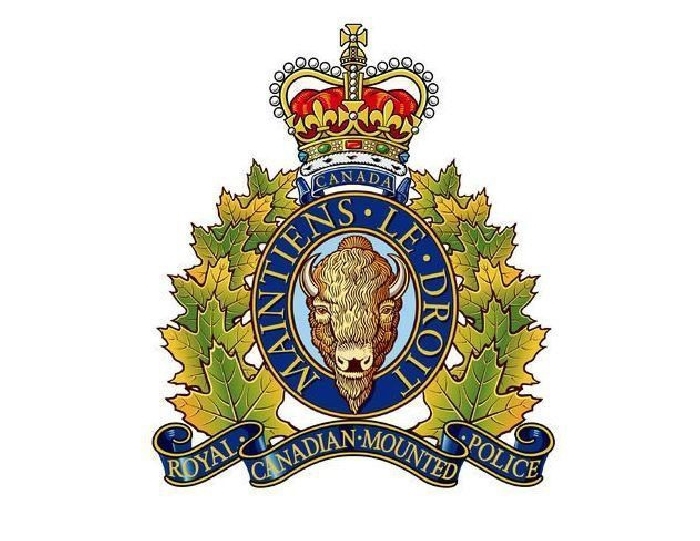 At around 5:50 p.m. on Monday January 8, 2018, Estevan RCMP responded to a report of a deceased male who had been struck by a vehicle on Highway #39, just north of Estevan. The 44-year-old male from Midale was the lone occupant of a vehicle pulled over to the side of the road. Initial investigation has determined that he had exited his vehicle and was struck by a passing semi. The driver of the semi was not injured and remained at the scene until police arrived. An RCMP Collision Reconstruction investigator attended the scene. Traffic was detoured for a period of time, and was re-opened late Monday night.